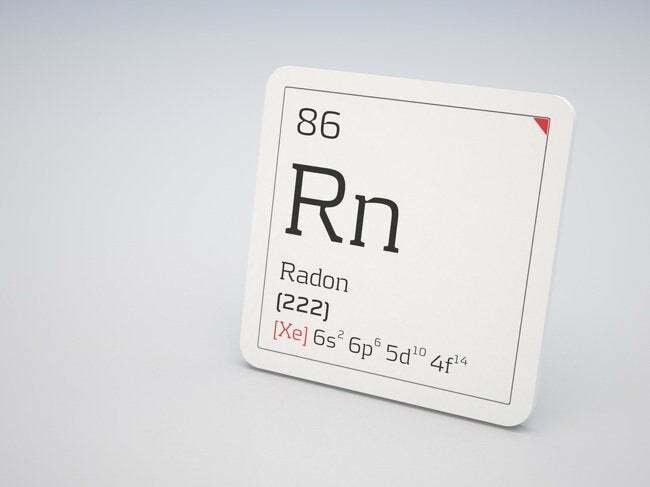 Radon in the Home: It’s a Gas, Gas, Gas! Test for the presence of radon in your home, and take any steps necessary to mitigate the problem. Did you know that radon gas, a byproduct of decaying uranium in the soil, is the second leading cause of lung cancer in the United States? When it comes to indoor air quality, there may be nothing more important you can do for your family than test for the presence or absence of radon. There are short-term and long-term tests for radon in the home. The short-term approach is less expensive and either provides you with peace of mind or informs you that an issue exists. Long-term tests more accurately measure annual levels of radon in the home. Many homeowners begin with the short-term test and if radon is detected (at a level above 4pCi/L), they move on to administering the long-term test. If both tests agree there is a dangerous level of radon in the home, the next logical step to undertake is mitigation. • Introduce a gas-permeable layer of gravel beneath the foundation of your house. • Seal any cracks or damaged patches in the concrete flooring of your basement. • Install an attic fan (a secondary junction box may be required for the wiring). • Run a vent pipe from the ground beneath your house to an exhaust point above the roof. A vent pipe (usually PVC) may be incorporated into new construction plans or added onto an existing home. Is installing an attic fan absolutely necessary? That depends on the detected levels of radon in the home. The higher the levels the more urgent the need. If your testing suggests that radon gas is not a problem now but might become one in the future, a convenient time to address all or some of the steps listed above is while basement remodeling or completing other home improvement projects on your home’s lowest level. Remember: Any home, new or old, can have a radon gas problem. Take the first step toward breathing easier and contact the radon gas office in your state to request a test kit today.